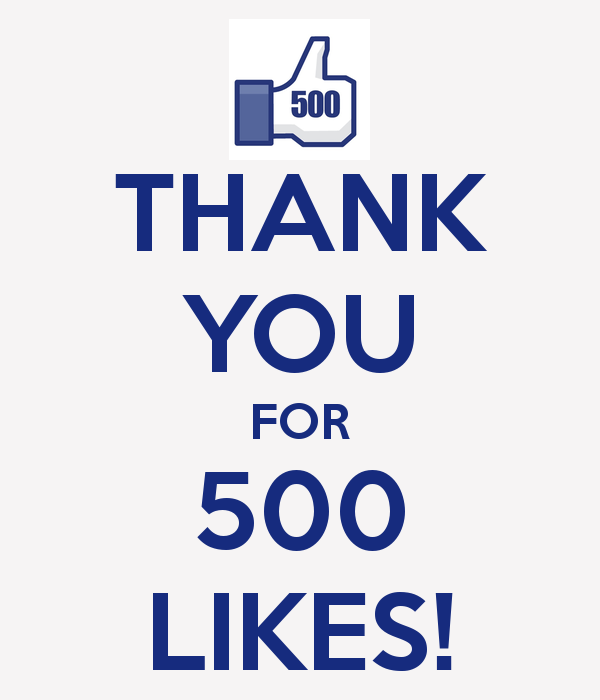 I'm celebrating 500 likes on Facebook after only being on Facebook for a short time. I appreciate all the conversations, feedback and support you have been giving me. It really encourages me to go on with this blog and to strive to make each post (enchAllah) better than the last. All the comments about what you want to see, how to improve my recipe writing and even my humble photography skills are always noted and used. If you have'nt joined in on the conversation on Facebook, head on over there! And what better way to celebrate, than with a PIZZA PARTY? But not any old pizza here! A few years ago "pizza burger" became all the rage when Boston Pizza introduced this tasty sensation to the American market. 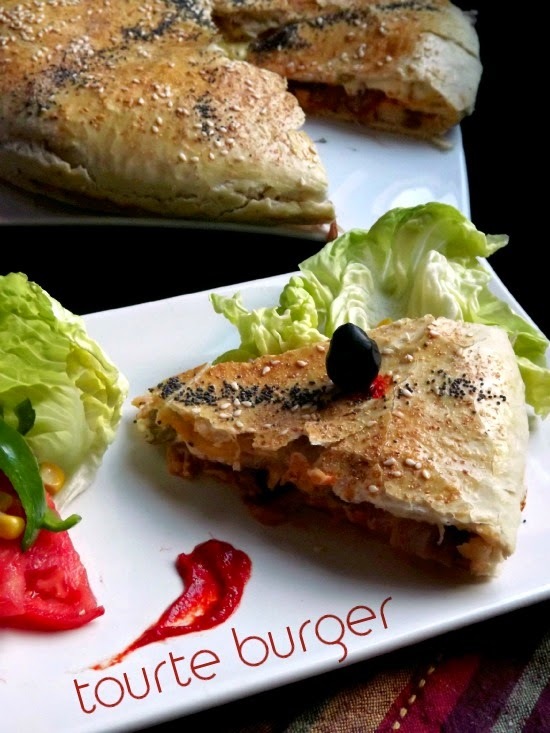 Pizza burger is a dough wrapped hamburger patty with fixin's. Burger King, Pizza Hut and even Dr Oetker cashed in this tasty treat! But guess what? It's not a new invention. The French masterminded this culinary masterpeice. 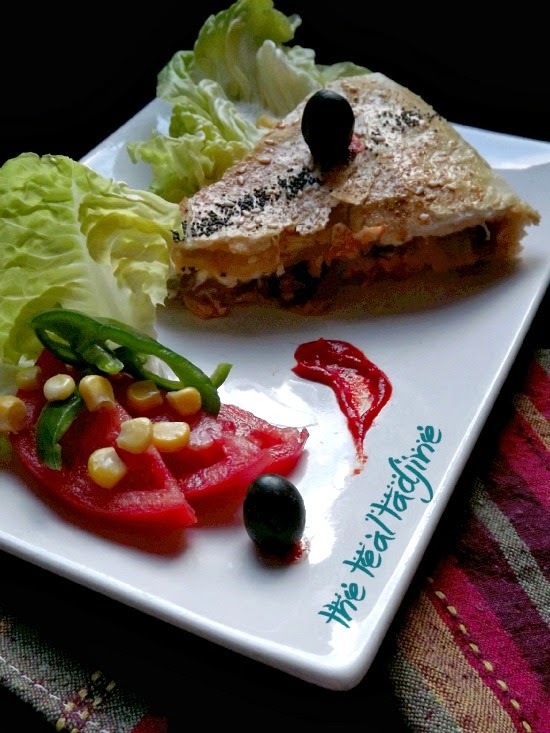 They call it a "tourte" and it's covered savory tart. And tourte burger being a tart made with pizza dough and ground meat filling. This is a pizza burger will delight big and small. I have seen around on few different blogs Feriel and Kaouther. I thought this an ingenious dish since it has the look and flavor of a giant Burger ... yet it is slightly more appealing to us more serious adults (ahem) ... that I would have no issue serving this to my family or even guests at a luncheon. It has the taste of summer. And with a good salad you can enjoy it throughout the year, because I assure you that once you try to find it you'll soon make it apart of youre répertoire. I've used my All Purpose Dough here but you can easily use your favorite pizza dough. The filling again, easy peesey. I used bits and ends from my fridge to make this Algerian inspired Tourte Burger. You could easily switch it up and add your favorite regular burger fixin's to make (halal) Baconburger, Mushroomburger, BBQ chickenburger, Buffalo Chickenburger, Pestoburger, etc .... the skies the limit here! Come on! Let's get into it! 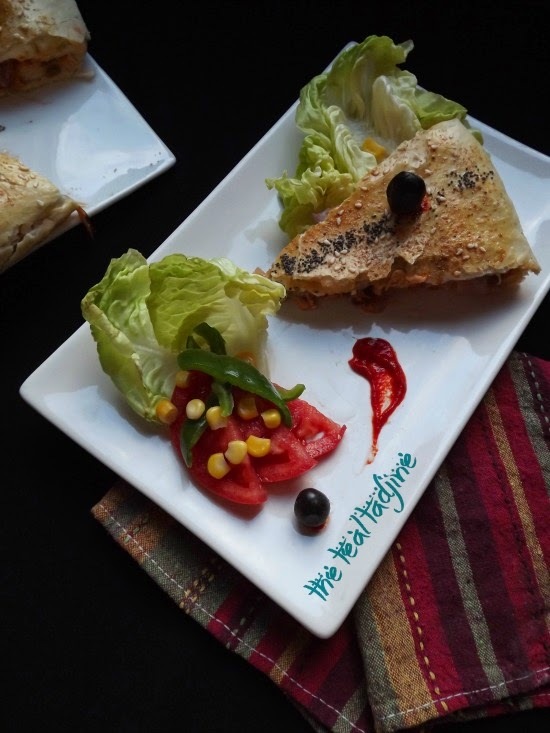 GROUND BEED, VEGETABLE AND CHEESE STUFFED ALGERIAN SEMOLINA GALETTE PREFECT FOR LUNCH OR SNACK AND EVEN YOUR RAMADAN TABLE. START off by preparing the All Purpose Dough. Sift the flour into a large mixing bowl. Add the semolina flour, milk powder and salt to the flour. Make a well and add the instant yeast, oil, sugar and water. Gently mix everything in a large bowl until combined. The dough should be soft and not sticky. Cover with a clean kitchen towel and allow to rest for 20 minutes. NOW prepare the filling by cutting the onion, mushrooms, olives and peppers. Brown off the ground meat in a frying pan. Season with salt and black pepper. Remove and set aside. Now add in the vegetable to sauté in the pan with oil until soft. Season with salt and pepper. Allow to cool before using. PREHEAT your oven to 375°F - 220°C. TAKE the rested dough and divide into 2 balls. Roll each ball into flat disk, large enough to fit your baking dish. One disk is for the bottom of the dish. The other for the top. NOW add in the layer of sauteeing onions, then the mushrooms. Arrange the wedges of cheese around the tart. Then squeeze or spread, if using the harissa as well. PILE on the green olives and cheese. 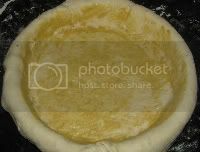 Place the top dough on the top of the tourte. Tuck the extra dough underneath and gently smooth out and flatten the disk. POKE a hole in the top of the tourte or make a small X so the air escapes during baking. Brush the top of the tourte with egg wash and sprinkle with your choice of seeds. 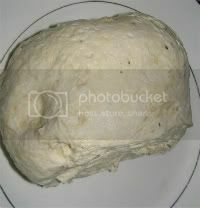 Allow the dough its final rise: 10 minutes before baking. BAKE in the oven at 200°C - 375°F.for 30-35 minutes, until golden brown on top. To serve, cut into wedges and eat while still warm. The cheese should be melted and gooey! Great with a side salad or even fries or chips! This tourte should be eaten the same day, but is fine that next day reheated also. You can prepare then freeze for later for up to one month. To use, place in a low oven and slowly bring up to temperature. You can use milk in the dough instead of water + milk powder. If you are using a baking dish that smaller then 30cm diameter then half the recipe. Or make up the full recipe ... and use only half of the dough ... use the other half of the dough for breadsticks or other baked items. - Buffalo Chicken Burger: Mix precooked shredded chicken with hot tabasco sauce, garlic powder, black pepper, blue cheese and dried oregano. And finally these Tourte burgers are nice to make single serve if you can a smaller tart pan to mold them in! what food(s) = celebration to you? Masha'Allah! I'm sure this would be lovely for summer barbecues! Wow this sounds delicious Heni with all those lovely ingredients. they have a Tourtriere made from a two layers of pie dough stuffed with two kinds of cooked meats, you can use beef and pork, or beef and chicken or deer and beef, or venison and beef. the idea is similar with different application. What a fantastic dish! I had seen pictures of it in Anissa Helou's book on mediterranean street food (or was it the one about savoury baking in the med? In any case, I was intrigued and now I know I am going to try it some day soon! What I like is that it allows for a lot of variations! I think calling it a burger is a put-down almost, it is "way better" than a burger! What a fab idea! I made bread plait yesterday stuffed with leftover roast chicken, cheese, chopped tomato/capsicum etc... wish I'd seen this idea first though!